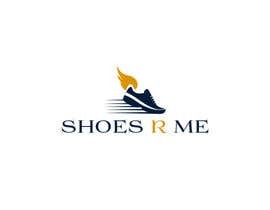 UPDATE: I have extended the contest and made a few changes. 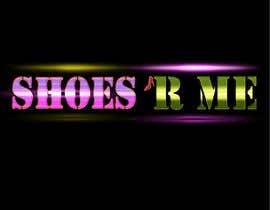 This is an extremely creative logo design using lots of sparkles, flash, and bright colors. 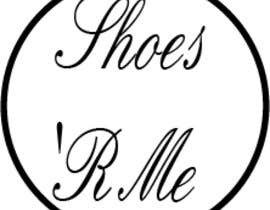 This company offers unique shoes in the Chicago area. 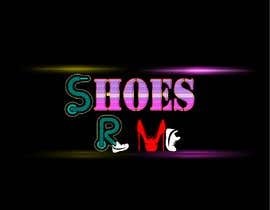 I have attached their Instagram with an image of their shoes. 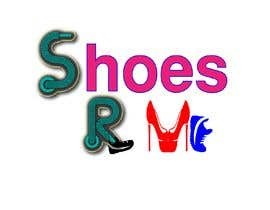 The logo should include a sneaker shoe and a high heel shoe. 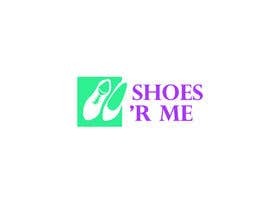 One idea is to create a shoelace off of one of the letters. 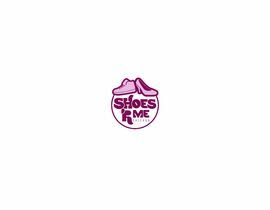 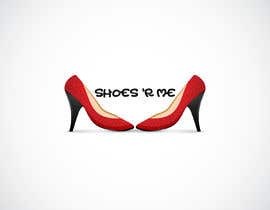 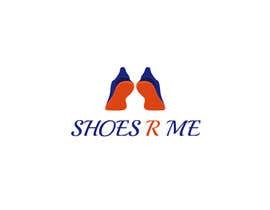 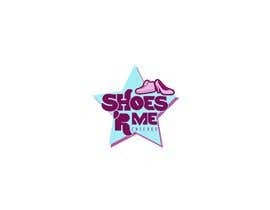 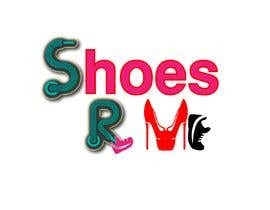 Can we change the name of the logo to Shoes 'R Me. 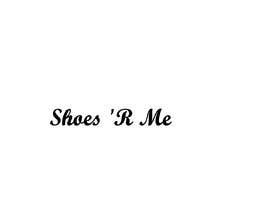 Please check my entry #27 and #28 , thank you. 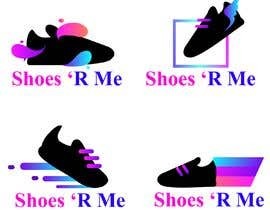 Can you tell me what type of logo do you want? 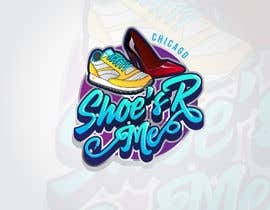 Just text logo or something else?